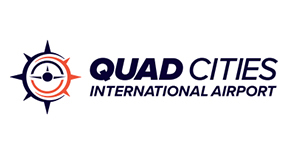 Live in the Quad Cities? 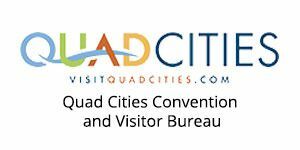 Get local information on QuadCities.com. 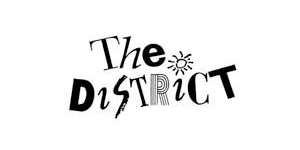 Find media – newspapers, TV, radio, & magazines – for your information and entertainment. Find the health care, schools, and government information you need. 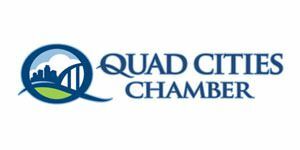 Looking for financial or insurance in the Quad Cities? You’ll find it here. 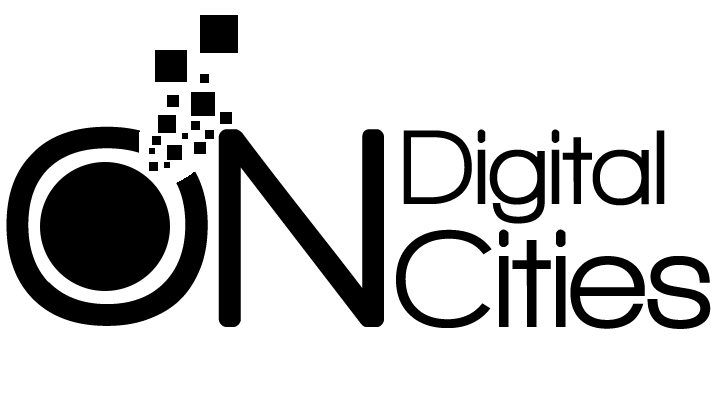 Get information on Quad Cities utilities and worship.